Leisure Inn Arion Jakarta to open in Jakarta late 2018.
International Hotel Management Company StayWell Hospitality Group has announced their first foray into the Indonesian capital of Jakarta, with the signing of a long-term management agreement for Leisure Inn Arion Jakarta, scheduled to open in late 2018. This project will see StayWell Hospitality Group partner with Indonesian multi-disciplinary group PT Arion Paramita Group - a well-established organisation across transportation, property, hotel and tourism, finance and industry. The strong relationship that StayWell Hospitality Group has developed with PT Arion Paramita Group reflects the businesses ongoing commitment to global expansion, with a Group target to build a network of 100 properties in the next 10 years. Located in the heart of East Jakarta, in close proximity to the State University of Jakarta and corporate offices, Leisure Inn Arion will boast 50 well-appointed rooms, an all-day dining restaurant and bar and a meeting room suited to small to medium sized events. 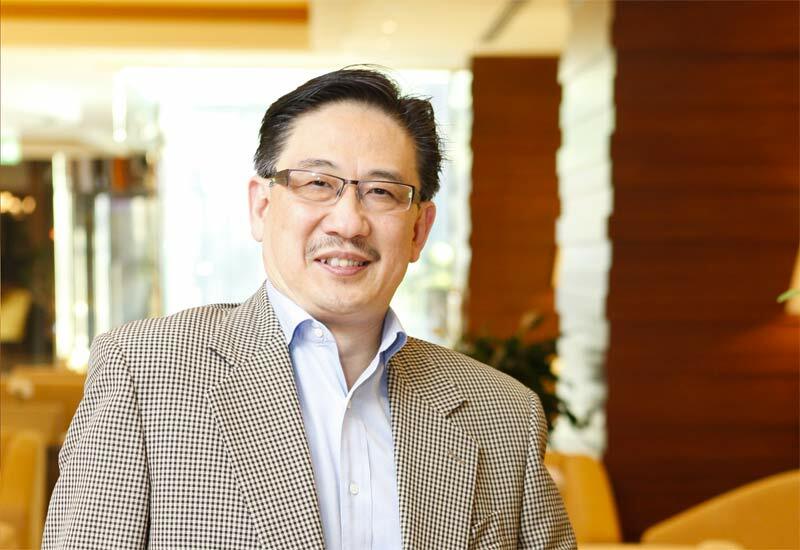 Mr. Simon Wan, CEO of StayWell Hospitality Group, the parent company of the Leisure Inn brand, said that the signing of this new development will add to the organisation’s rapidly growing international portfolio. “This partnership signifies exciting times for the StayWell Hospitality Group, as we continue to showcase our commitment to expanding both the Leisure Inn and Park Regis brands internationally. “With the success of Park Regis Kuta in Bali and Park Regis Seminyak currently under development, we believe Leisure Inn Arion is a positive step forward,” Mr. Wan said. Leisure Inn Arion Property Owner and PT Arion Paramita Group Director, Mr. Febert Hutagalung, said he sees this relationship with StayWell Hospitality Group as the beginning of a partnership that will deliver Indonesia more world-class developments into the future. “I am confident that this partnership is the beginning of a positive working relationship, offering more opportunities for international property openings in Indonesia via StayWell Hospitality Group,” Mr. Hutagalung.